Scroll down for a chance to WIN with BAD NORWEGIAN Skincare. A few weeks back we introduced you to BAD NORWEGIAN; a Scandinavian skincare brand that has recently announced itself to the UK market. Since then, we’ve kept in touch with Marius and Cas, the guys behind BAD NORWEGIAN Skincare. The guys have kept us to date with their recent London adventures as they promoted the brand and had a one or two beers in the process. 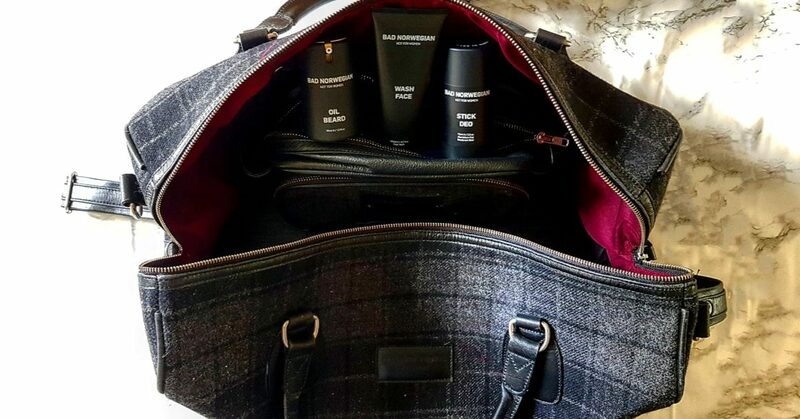 The BAD NORWEGIAN Skincare range is now an essential part of my travelling kit, in particular,I take their Oil Beard with me everywhere I go. 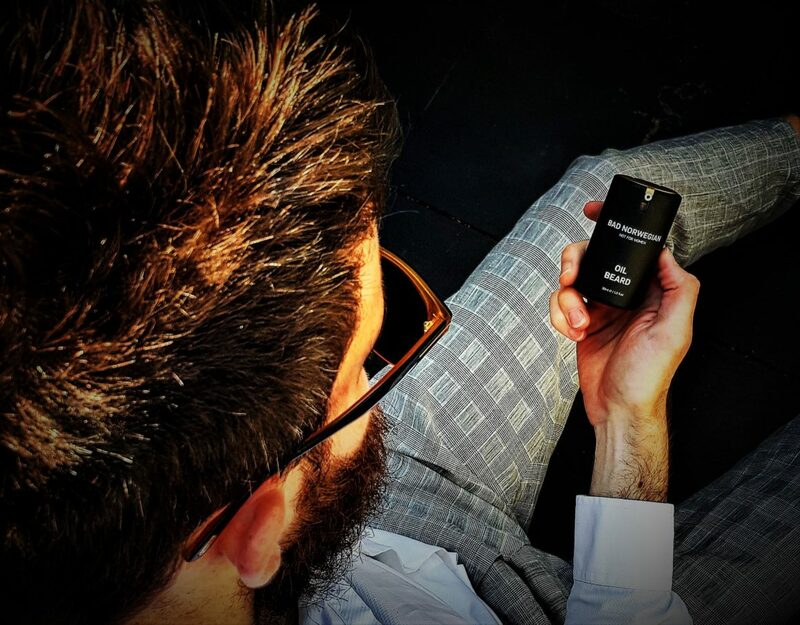 This incredible product helped keep my beard conditioned and healthy on my recent trips to Amsterdam and Barcelona. 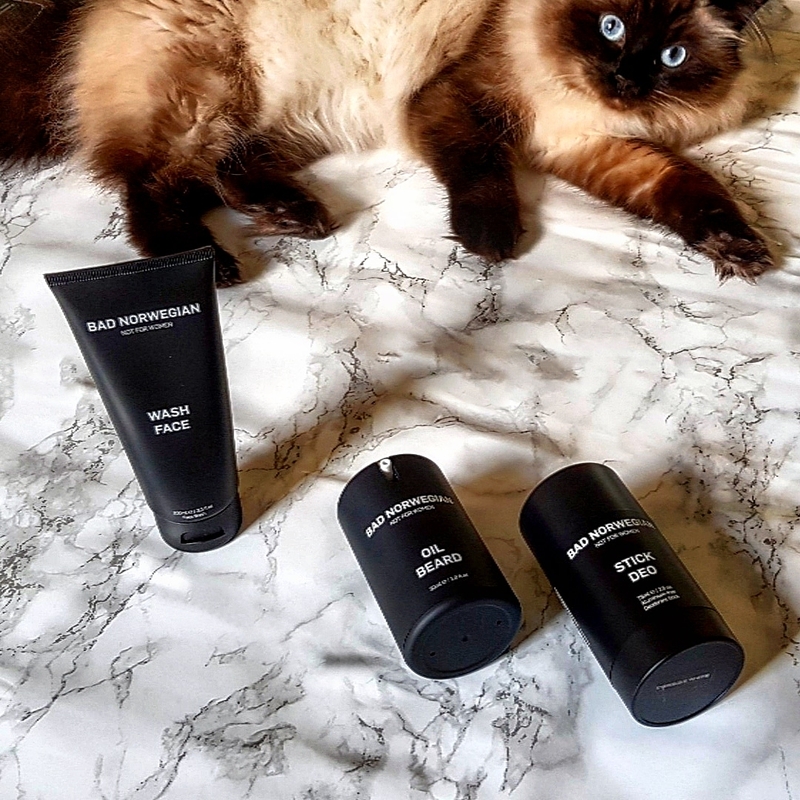 Having now established themselves within the London market we thought we’d give our readers a chance to grab some fantastic BAD NORWEGIAN Skincare products. 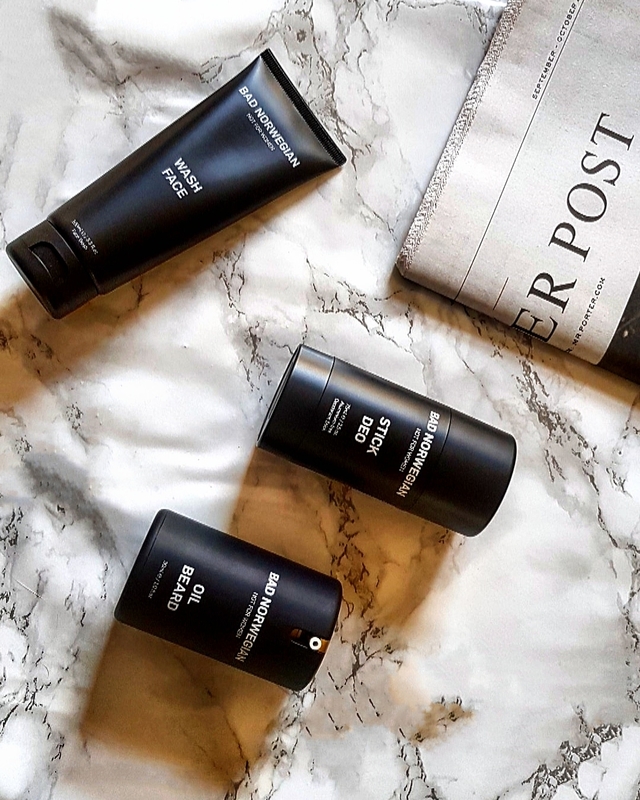 Enter our giveaway below for the chance to win the holy trinity of skincare and grooming products; Wash Face, Oil Beard and Stick Deo.